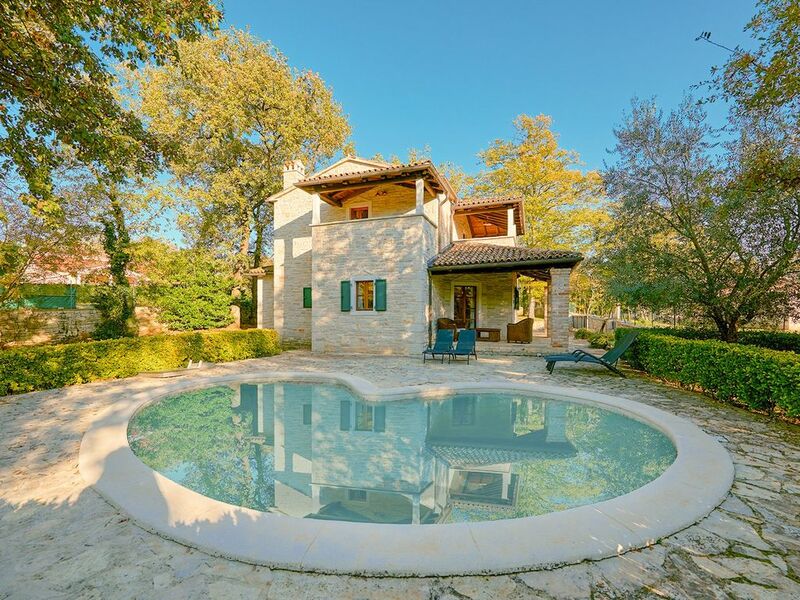 Villa Capo is situated in Banki, Istria. Our holiday rental property sleeps up to 8 people. Villa Capo has has 4 bedrooms. The Villa can sleep up to 8 people.